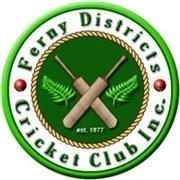 Entering MyCricket Scores U11-OPEN | Ferny Districts Cricket Club Inc. Match results for U11 - Opens are required to be entered into MyCricket. Refer to a MyCricket presentation guide to assist (slightly outdated).